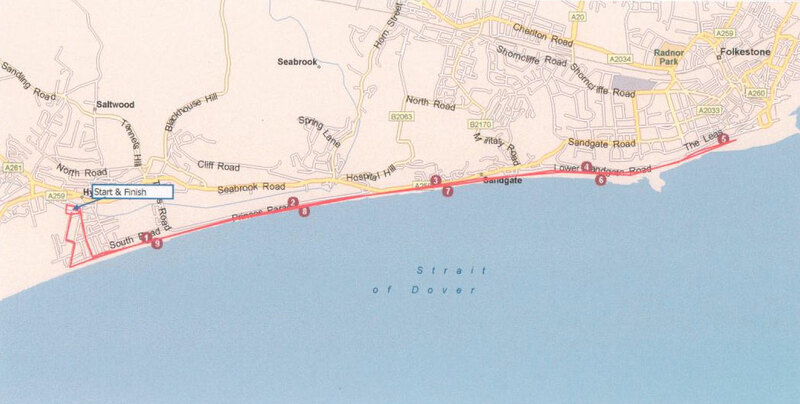 The traffic-free 10 mile race takes runners along the shore line from Hythe to Folkestone. 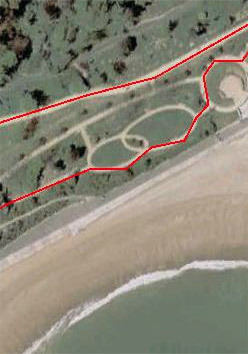 The scenic coastal route is suitable for both novice and experienced runners alike; a great opportunity for a personal best! The only way to enter the race is via our safe & secure site using a credit/debit card or via your Paypal account. Your entry will be confirmed immediately and your race number and chip will be ready for you on race day. Stay up to date with race news as it is released. All important notices, further information and other announcements will be published on this website in the lead-up to the event. "Enter online today with debit card, credit card or PayPal"